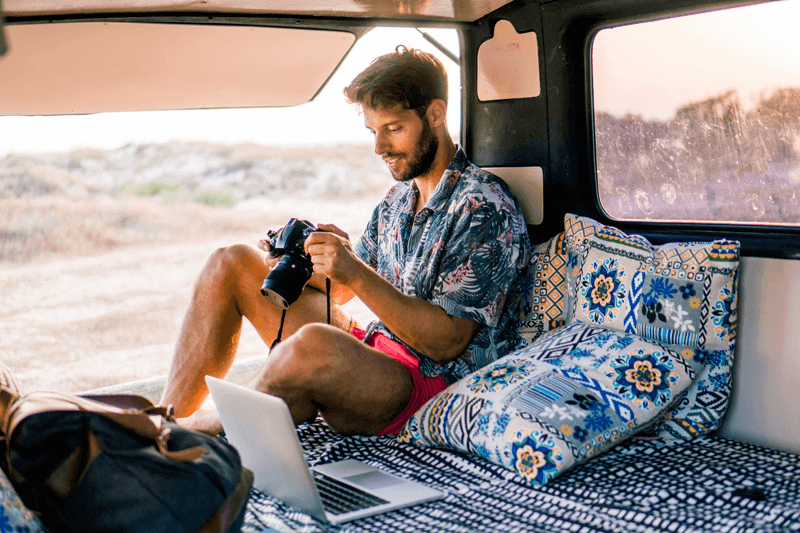 Pack your SLR and travel the world making money as a freelance photographer. Provide freelance services on demand, through sites like Fiverr. Join and share the creative skills you have to offer—whether it’s copywriting, photography, web design, life coaching, gaming instruction or anything else you can think of! People will pay you $5 for your services. And depending on where you’re travelling to, even a nominal amount here could go a long way there. Upwork is another website for freelancers—companies post jobs, and freelancers compete by submitting proposals. The jobs are diverse, so you’re bound to find something that works for you. Another easy way to make money while travelling—become an affiliate through an online program. Usually, all you need is a social media profile and/or website to get started! For example, with TuGo’s Affiliate Program, you can join for free and earn extra income simply by supporting your community with travel insurance. Whether you get a job as a certified scuba diving instructor, work in a hotel or hostel or set sail as a cruise ship employee, tourism jobs are a great way to travel and earn some dough at the same time. And what’s not to love about living on the beach, getting free room and board and seeing new ports daily? Learn a new culture or language by becoming an au pair abroad. 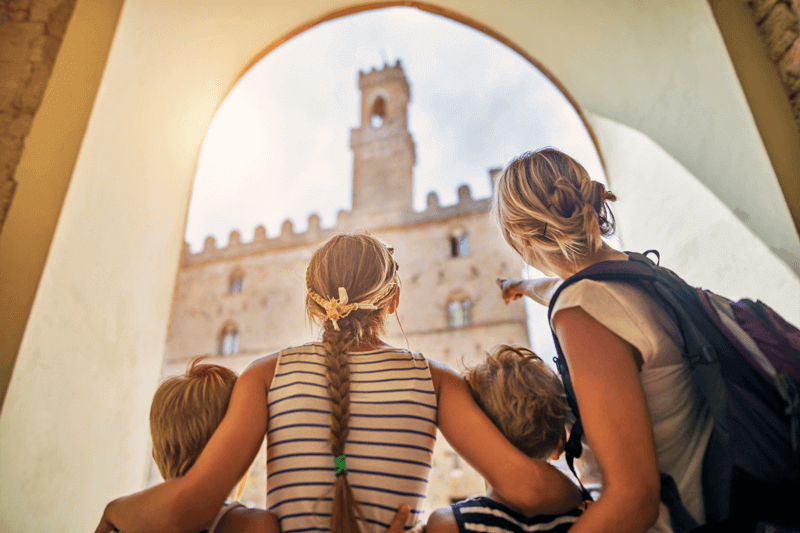 Caring for children and living with a host family as a nanny is the perfect way to learn about a new culture, and overcome language barriers too. If you’re lucky, you might even be brought along on a family vacation! Teaching ESL is an awesome way to interact with locals and meet expats. To get work in a more reputable school, you’ll need a degree and an ESL teaching certificate. English not your forte? No worries—got singing skills, slay at algebra, or want to share your mastery of cooking? Check out TakeLessons.com—a platform for teachers and students. It offers private lessons and group classes with local and remote, online teachers. There’s bound to be someone who wants to learn what you have to offer. However you choose to fund your travel habit, and wherever you go, be sure to plan ahead. Stay healthy, be safe and culturally-aware, and enjoy the most rewarding experiences!